In this article, We will learn Spring Rest service allow Cross Origin or @CrossOrigin Example with spring rest service. Let me explain what is Cross-Origin, Cross-Origin indicate allowed to access the resource from another domain. CORS means Cross-Origin Resource Sharing (CORS), we have explained multiple ways with an example o allowed CORS in spring Rest API or Spring boot Rest API. Why should we allow CROS? To avoid the above problem we should register CROS domains to spring application so it will be allowed other domain request also. @CrossOrigin is annotation using that we can be allowed cross-origin and we also allow cross-origin for all rest API. In this examples, we have explained @CrossOrigin annotation at Controller Method level, @CrossOrigin annotation at the Controller level, Cross Origin at global or for all rest API, Cross Origin with spring security. To allowed Cross-Origin for individual service then we can use @CrossOrigin annotation at Controller Level. We can use @CrossOrigin at the controller level which will be applied to all the Controller method insider it so no need to write @CrossOrigin at each and every method. NOTE: Use * for all domains. Here we have configured bean for WebMvcConfigurerAdapter and add addMapping and allowedOrigins which indicates those URL can be accessible from those origins. * Created by JavaDeveloperZone on 28-07-2018. In this article, We learned that how we can allowed request from another domain in spring rest API. 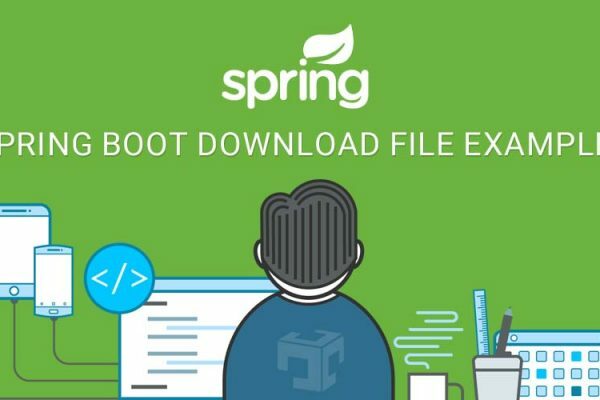 It is the concept of spring web so using the same configuration we can implement in spring boot rest API or any other spring web API.